An Garda Siochana have recieved a remarkable 20,000 applicants from people who wish to become gardai with only 300 positions available. 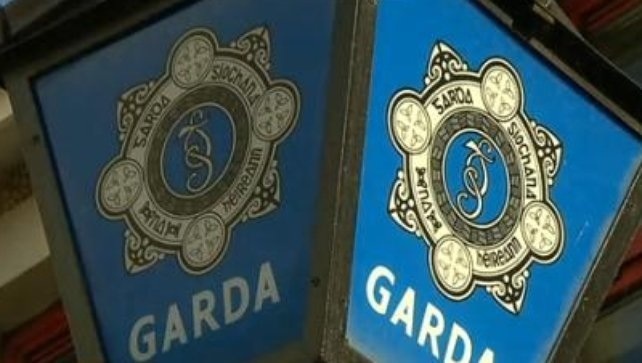 It is the first recruitment drive from An Garda Siochana since 2009 and it has resulted in an avalanche of new applicants for the positions. The applicants have until midnight tomorrow to submit their final applications for the positions and the Minister for Justice Alan Shatter has stated that he is “greatly encouraged” by the substantial number of new applicants.